Enjoy the amazing under water world of Thailand with us in the way you like it. We offer many different kind of trips, we have half day trips, day trips and multiple day trips to the most popular and prettiest dive places around Thailand. This you can find in the menu Offer. We offer a packet which suits you and your family, even if diving, snorkeling or just relaxing. 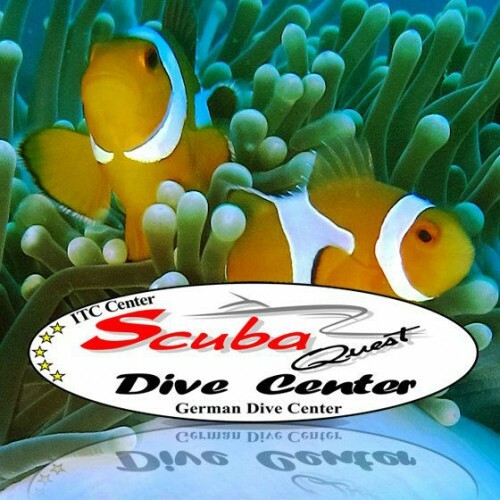 Doesn’t matter if beginner, or experienced divers, courses or fun diver. We are going to dive places like Phi Phi Island, Racha Yai, King Cruiser, Koh Doc May and Similan Islands. As well Richelieu Rock and up north to Surin Island close to the Burma Banks and in the south Hin Daeng and Hin Muang. Our education in diving follows the rules and standards of PADI and CMAS. These are the most popular associations in the diving business. You can use your cards everywhere in the world. With us you not only get teached how to dive, as well we will show you how to protect and safe the under water world for our future.